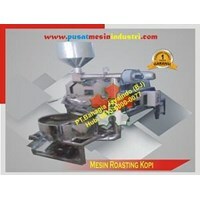 Brand: BJType: MKK 900Dimensions: 900 x 600 x 1200 mmCapacity: 150-200 Kg / HourMover: Electro Motor 2 HPBBM: ElectricityFunction: To peel the skin dry / hard coffeeThe use of this type of coffee machine is a must in the plantation industry therefore the role of coffee processing machine is quite important to the smoothness of the business of coffee plantation harvesting business.PT. 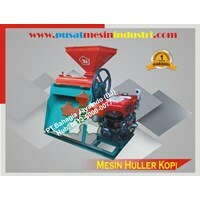 Bahagia Jaya Indo is a company that is known as a supplier of coffee processing machines that continue to innovate to meet customer demand with the best quality for the country. 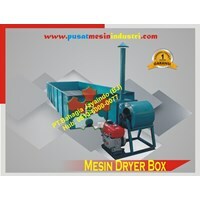 Coffee Processing MachinesBrand: BJType: DRY 4000Dimensions: 6000 x 2000 x 900 mmHeating: 12 Kg LPG / Stoves Solid 4 AxisBlower Mover: Diesel 7 HpEquipment: Kitchen Heating & Thermometer* This machine can we produce in accordance with the wishes and needs of capacity you want. 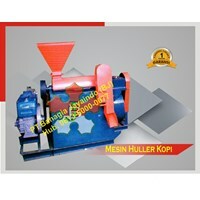 SPECIFICATIONS Coffee Processing MachinesBrand: BJType: MGK 3500Dimensions: 1800 x 800 x 1500 mmCapacity: 50 Kg / HourMover: Electro Motor 2 HpFuel: Electricity* This machine can we produce in accordance with the wishes and needs. * Function: Menggongseng (Roastering) coffee, cocoa and the like. 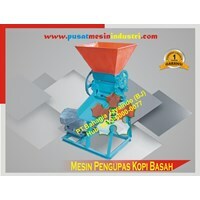 Anda Mencari "Coffee Processing Machines"? 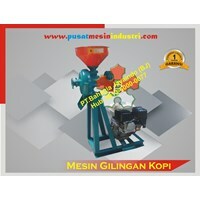 Buat Permintaan Untuk "Coffee Processing Machines"